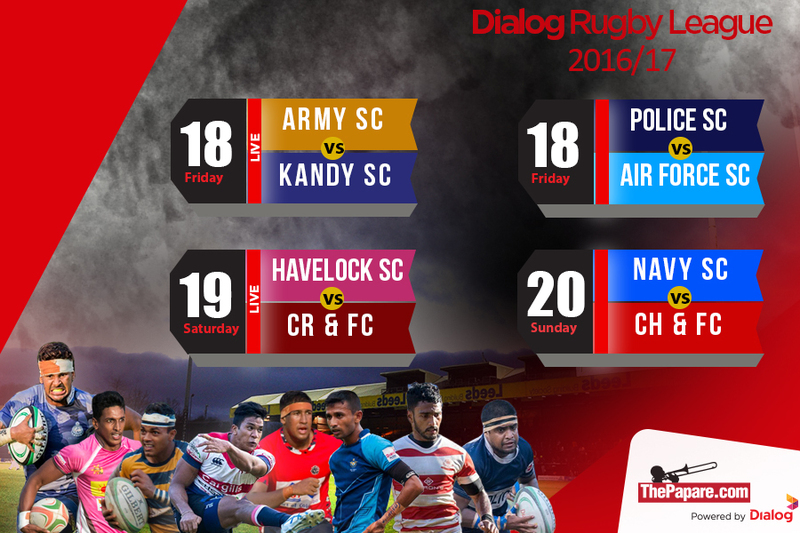 Kandy Sports Club came back to their usual winning strides as they over powered the Soldiers to secure a 34-10 win in the Dialog Rugby League week 3 encounter played at the Racecourse stadium a short while ago. Just before the call for lemons, it was Shanaka Kumara who got his Army team the first points on board with a 25m penalty. 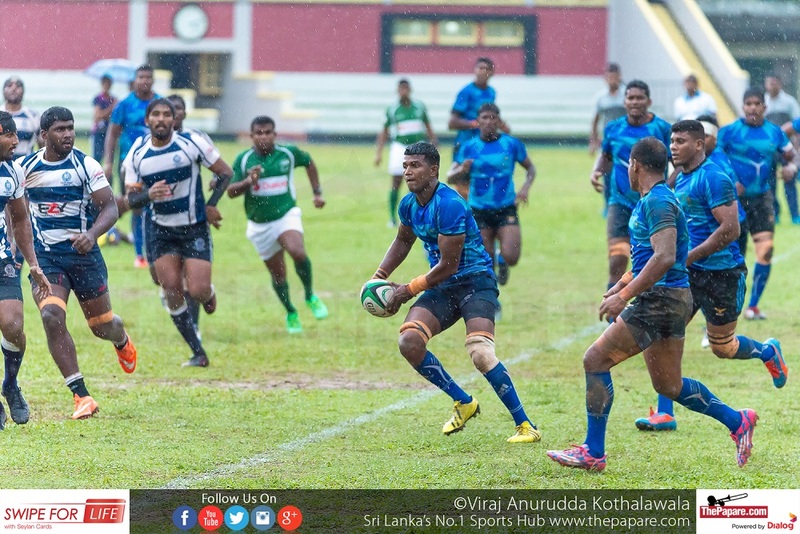 Kandy took the time to settle in the second half managing to kick another penalty off the boot of Arshad Jamaldeen and with the inclusion of Fazil Marija in the line, Kandy went over for another try in the 73rd minute. 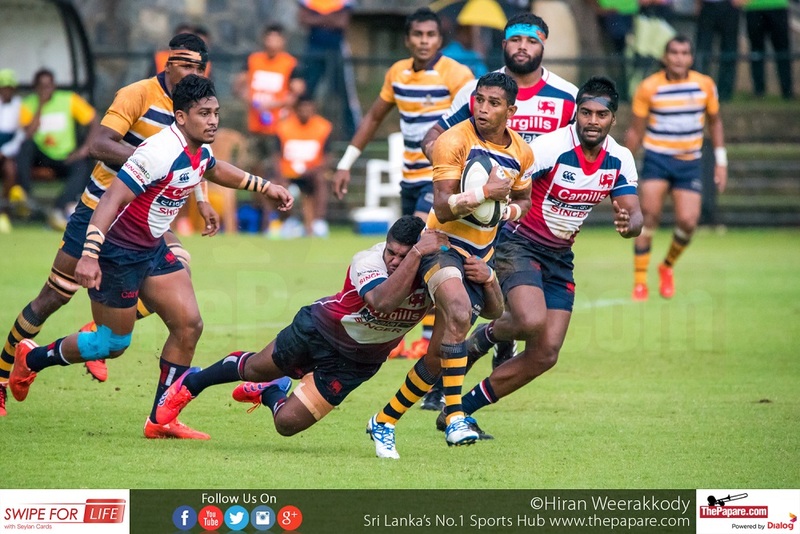 There wasn’t too much that Army could execute with the Kandy line up, but their defensive strategy in the second half was impressive restricting the defending champions to just one try. The return of Shehan Pathirane and Buweneka Udangamuwa did the trick for Kandy with Udangamuwa being the highlight of the evening with his running lines teaming well with Jamaldeen and Thilina Wijesinghe. 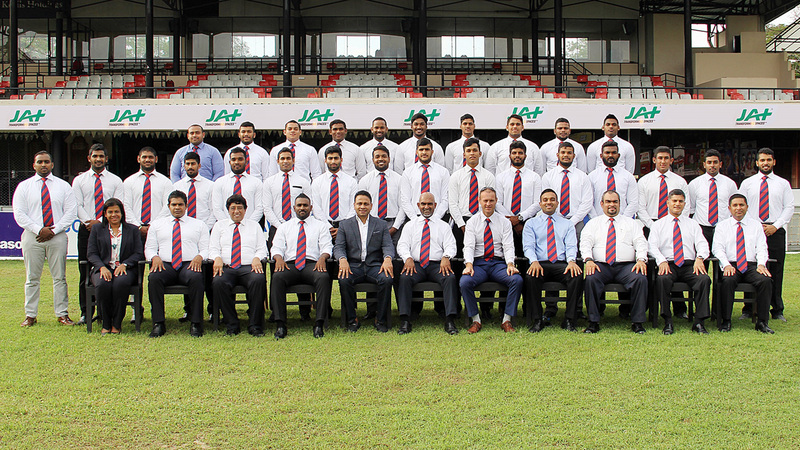 Kandy will be happy to take the five points along with the bonus points after their disappointing loss last week.